If you're big fans of JB, Mark, Jackson, Jinyoung, Youngjae, Bambam, and Yugyeom—collectively known as GOT7—then you'll love this news! 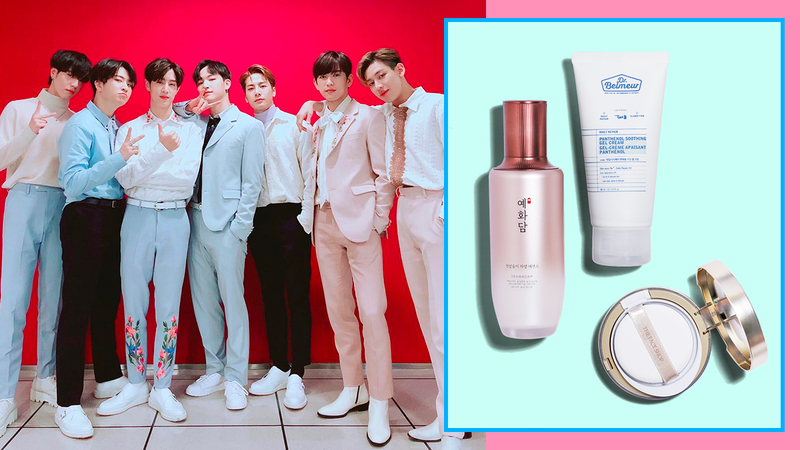 The K-pop hitmakers and heartthrobs are the ambassadors of Korean beauty brand The Face Shop, and they handpicked the best products for you. We're pretty sure you'll love their picks! This cushion base is great for everyday wear. 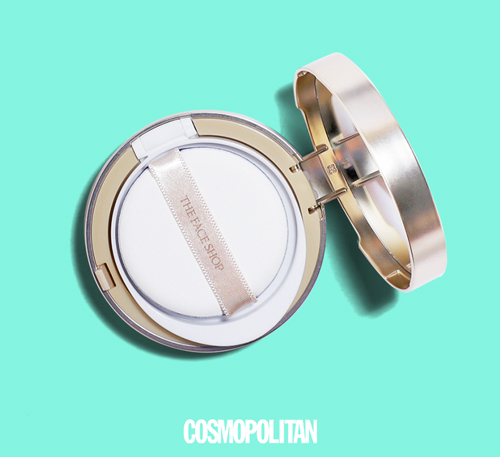 It keeps your complexion looking velvety smooth and bright for up to 12 hours. It has SPF protection, conceals blemishes, and reduces the appearance of wrinkles. 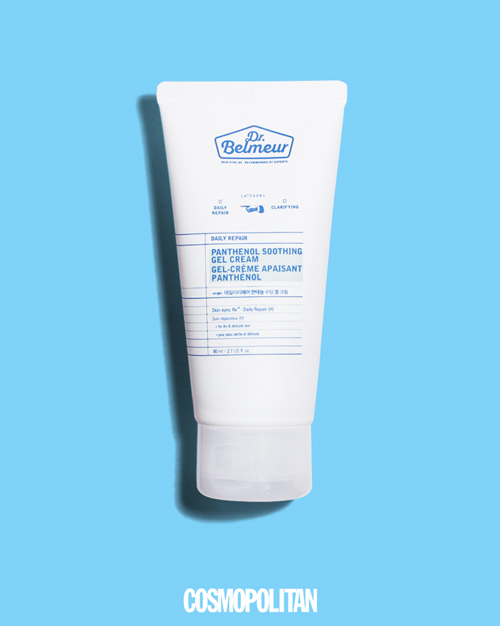 This daily moisturizer is made for those with sensitive skin who need a hydration boost. Its ingredients soothe dryness and itchiness, and because of its gel formula, this never feels heavy on the face. Powered by ginseng and Korean herbs, this serum prevents premature aging. Loose, sagging skin, wrinkles, and dullness will be things of the past if you incorporate this in your evening routine. The GOT7 x The Face Shop items are available at Robinsons Magnolia, Robinsons Galleria, TriNoMa, Glorietta, Alabang Town Center, SM North EDSA, SM Megamall, SM Mall of Asia SM Southmall, Lucky Chinatown Mall, and other branches. Are you excited about this launch? Tell us all about it on our private Cosmo Beauty Group for an exclusive CG beauty chat.